Love cool stuff? Always looking for new reasons to get talking to people? If yes, then Parkpnp is the place for you. 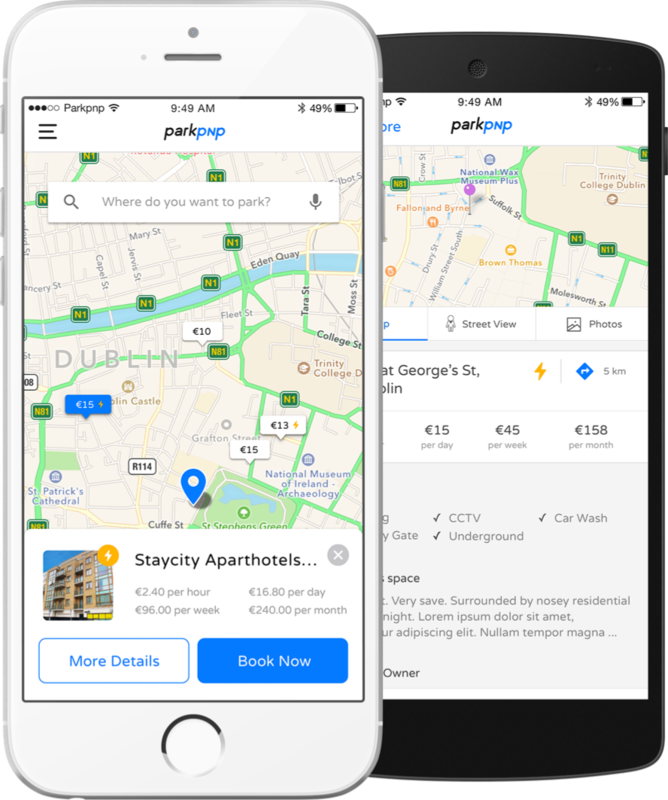 Spread the word about how easy it is to save and make money with Parkpnp and we’ll pay you! No limit to what you can earn with up to €10 for every friend you sign up! Work when you want, ensuring time for all the things that matter in college. Discover life in one of the fastest growing companies in Ireland. 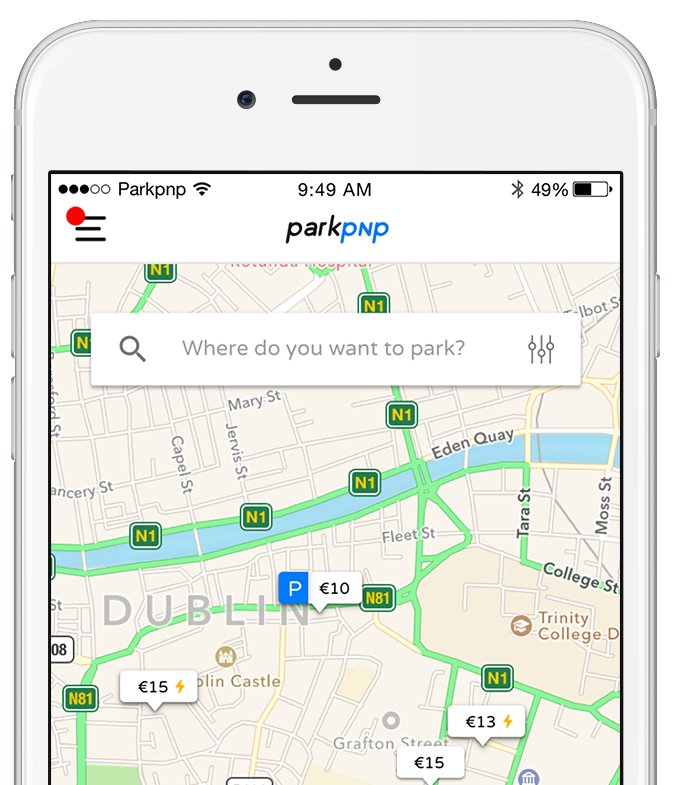 The best way to find and pay for the cheapest parking space near you. Anytime, anywhere.